Tagged with " Doug DeWeese"
Deweese is Training to Prepare for the Upcoming Florida Mountain Bike Series Racing. Stradalli – Cycle professional ambassador and reigning Florida State Mountain Bike Champion Doug Deweese is now in off season, but Deweese is stronger than ever and is training diligently to prepare for the upcoming Florida Mountain Bike Series Racing. 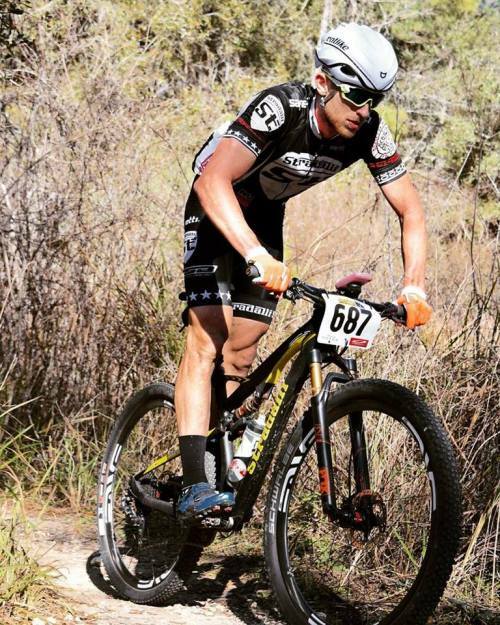 Deweese splits his time between training on the mountain bike and on the road bike to ensure he has the best fitness and the best skills to compete at the top level. Deweese currently rides the 29er Full Suspension Frame and the Aversa Carbon Road Frame. Competing in a way that Deweese does requires serious dedication to training. For his off season training, Deweese has been taking his Aversa out on the road for rides as long as 170 miles. 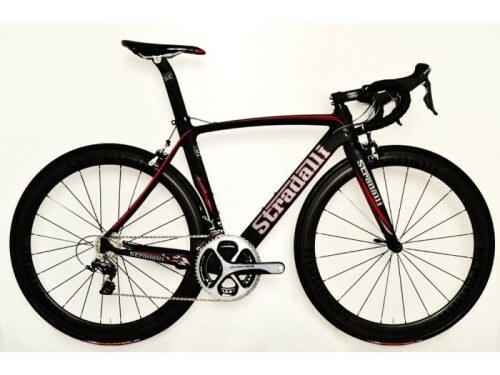 The Aversa is used by the Stradalli – Bike Aid European Continental Team for long stage races due to its performance in a variety of conditions. Deweese said the Aversa lets him train as long and as often as the European professionals because of its performance. “I love my Aversa road frame. It has the right amount of stiffness to put big power to the ground, but it is still compliant enough to put in long, long training rides and enjoy every mile of it. It is tough competing at the top level, but the Aversa allows my training to go smoothly.” Deweese said. Doug DeWeese on his yellow full suspension carbon 29er rocking the 12 hour of Santos, pro race course like a champ.